You may have noticed that within the past few months, my blog posts have been random and a bit sporadic. This is because I recently graduated from college and have been on the job hunt. The job hunt (to be honest) has not been fun and has been far more exhausting than I originally imagined. I’m trying to stay positive while going through this new change but it has been difficult at times. Due to being on the job hunt, I have had to make several changes in regards to my blogging schedule/blogging life, so I could focus more on finding a job. 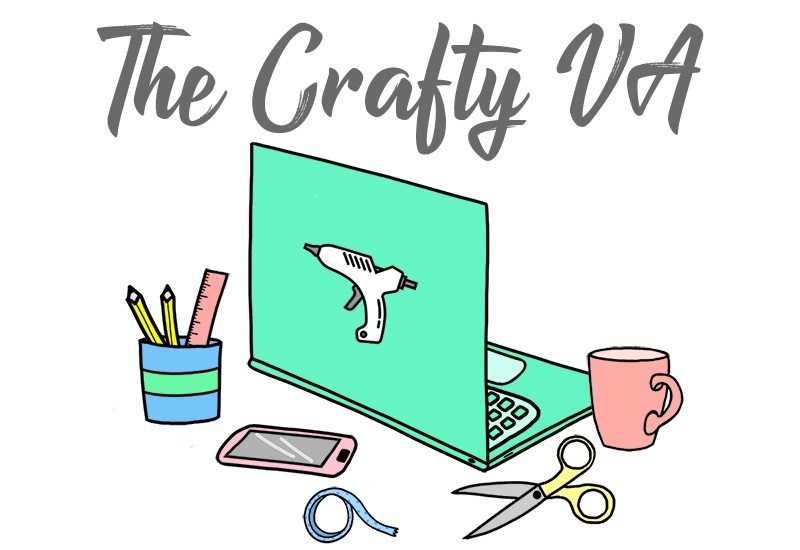 In today’s post, I just wanted to get you guys caught on where you can find my craft projects, changes that I made blogging wise, and talk about other random crafty news! Last year, I was making 5 projects a month for other companies/websites, I was taking on additional projects, and was creating projects for my own blog. Needless to say, doing all of that now, is a bit too much since I’m focusing on finding a job. So, where can you find me now? Right now, I am on Xyron’s Design Team and post two projects every month for them, here on the blog. I am also on Buttons Galore and More's Design Team and I create two projects a month for their blog. Besides all of that, I am still making my own projects and content for this blog. Make sure you follow me on Facebook and Instagram to get updates/sneak peaks on future projects. 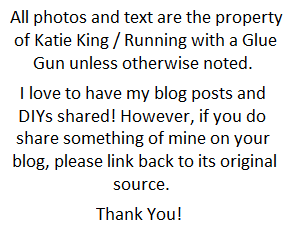 Along with cutting down my freelance writing, I have also deleted my Running Glue Gun Tumblr. This is because I stopped using it and really wanted to cut down on my social media. Tomorrow (July 11) is HSN’s 24 Hour Craft Day! Make sure you watch HSN to get some awesome deals on Xyron and other crafty products. I will post more details about HSN's Craft Day throughout the day on Facebook. Also, I’m thinking about bringing back craft book reviews. 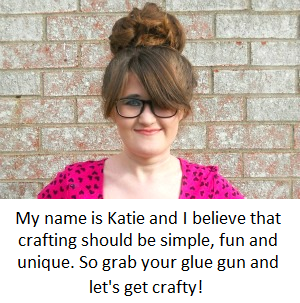 So, if there is a craft book you would like me to review, leave a comment below or on Facebook. Ok, I think that about wraps everything up (lol)! To be honest, I would love to get on a blogging schedule but it just seems like it never really works out. So for now, my blogging schedule will be a little bit everywhere. Thanks for sticking with me for so long and I appreciate every one of you guys! p.s Tomorrow I will have a DIY on the blog featuring Xyron and Simple Stories! So come back by to check out that fun post!